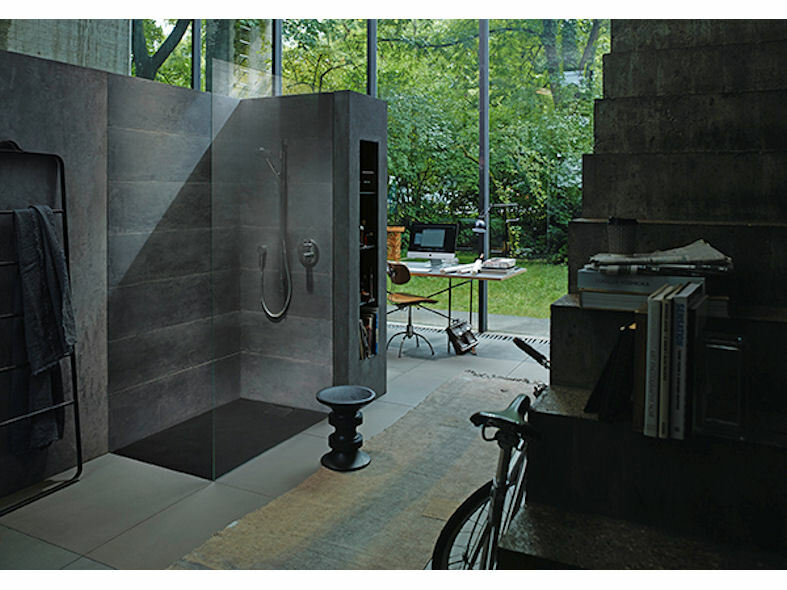 Duravit has increased its line-up of showering solutions with the introduction of the Stonetto shower tray. Fashioned from a new material, DuraSolid Q, it combines performance with aesthetics and offers an attractive alternative to acrylic. 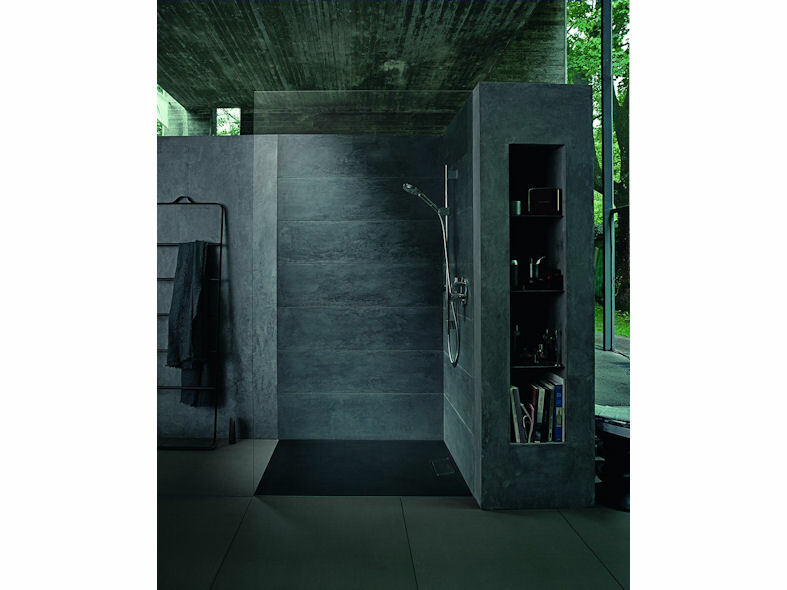 The Stonetto shower tray creates an entirely new and natural shower sensation. Designed by the EOOS design group, it is manufactured in high quality DuraSolid Q, an innovative material that has the look and feel of natural stone. Class B slip-resistance, without any additional coating, ensures safe showering. Available in three authentic colours: White, Beige and Anthracite, it can be installed on the tile, semi-recessed or flush-mounted.